The Water Shop is a proud distributor of quality Hellenbrand products. Hellenbrand is a strong midwestern company, located in Waunakee, Wisconsin. They offer over 200 years of engineering, application and technical experience. 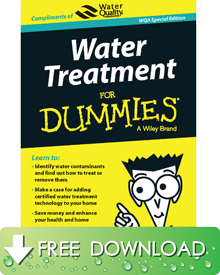 They maintain a line of commercial, residential and industrial water systems, and are committed to providing the highest quality of service and water products in the water treatment industry. 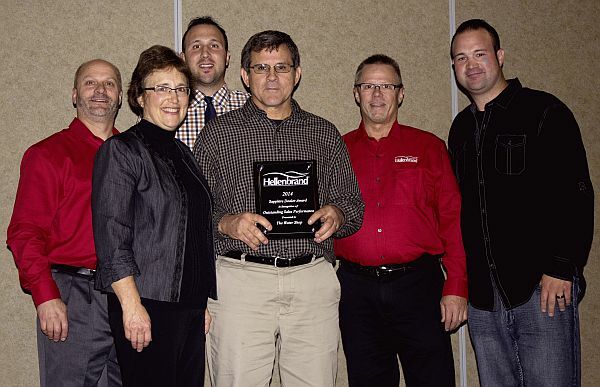 The Water Shop is proud to continue the Hellenbrand legacy of service excellence and quality product delivery in Iowa. Hellenbrand recognizes the Water Shop as one of its premier distributors.